Parents whose teens are thriving typically relate to their teens, rather than boss them around. They put themselves in their teenagers’ shoes, and pick their battles when it comes to setting strict boundaries. They do not act like drill instructors; they do not order their teens around. They relate from their hearts, and their teens feel it. As a result of receiving respectful communication from their parents, teens respond positively. The following guidelines for verbal and nonverbal communication with your teens will be immediately helpful if taken in and applied. 1. Never put your teen down in an insulting manner. 2. Always speak to your teen with the same respect you would show adults you have great respect for. 3. Carefully explain the reasoning behind whatever you request of your teen, such as curfews or sexual safety. Explain yourself exactly as you would to your own best friend. 4. Honor your teen’s boundaries and privacy in an age-appropriate manner by asking questions with sincerity rather than in a threatening or demeaning tone. 5. If either your or your teen’s temper flares up, state that you both need an hour or two to cool off and calm down so you can resolve the matter at hand in the best possible way; this will prevent communication from flying out of control and escalating into a volcanic eruption. 6. Never hit or physically touch your teenager in any inappropriate or hurtful manner. This is called abuse, and you can be put in jail for such treatment. 7. If you feel concerned or upset, phrase your concern by sharing your feelings instead of giving your teen the third degree as if he or she were on a witness stand. 8. Allow your teen to express him – or herself openly and honestly while you listen with full attention. 9. Reflect back what your teen has expressed to you just to be certain that you understand where he or she is coming from. This creates understanding and prevents unnecessary fights. 10. Always and under all circumstances honor who your teen is on the inside, even if he or she is different from what you prefer or what you were taught about gender roles. For example, if your teen is a male and he wants to be a ballet dancer, honor him for it. This shows him that you love and accept him for who he is, which is crucial. Alternatively, if your teen is a female and she wants to work as an automotive engineer or any role that you may have been taught “should” be a male role, honor her choice just as you would if she told you she was interested in a career that you may view as more appropriate for females. In the next chapter, I explain how crucial acceptance of your teen is; if there has been a downward spiral in attitude or behavior or both, it can be turned around. 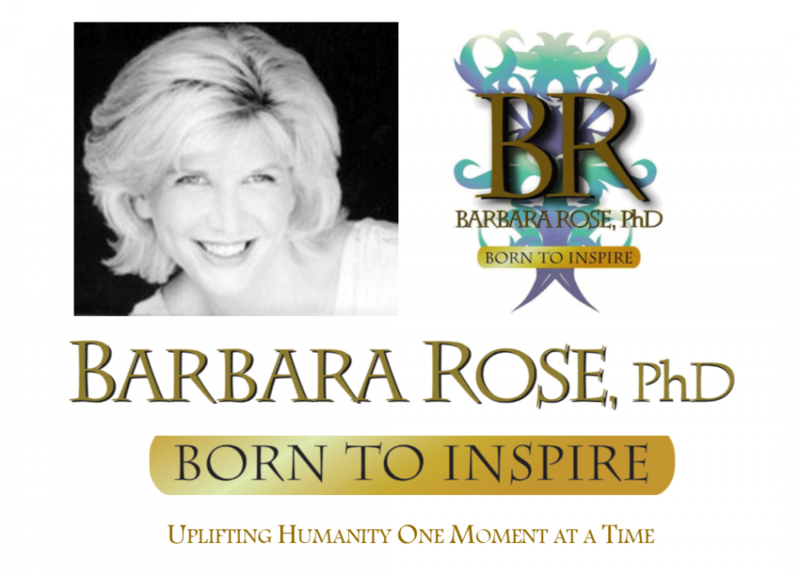 This entry was posted in Barbara's Books, Browse Relationships, Exclusive Book Excerpts and tagged Barbara Rose PhD, communication with teenagers, Getting teens to listen, Love, positive parenting by Barbara Rose, PhD |Born To Inspire | Bestselling Author| Life Transformation Expert. Bookmark the permalink.